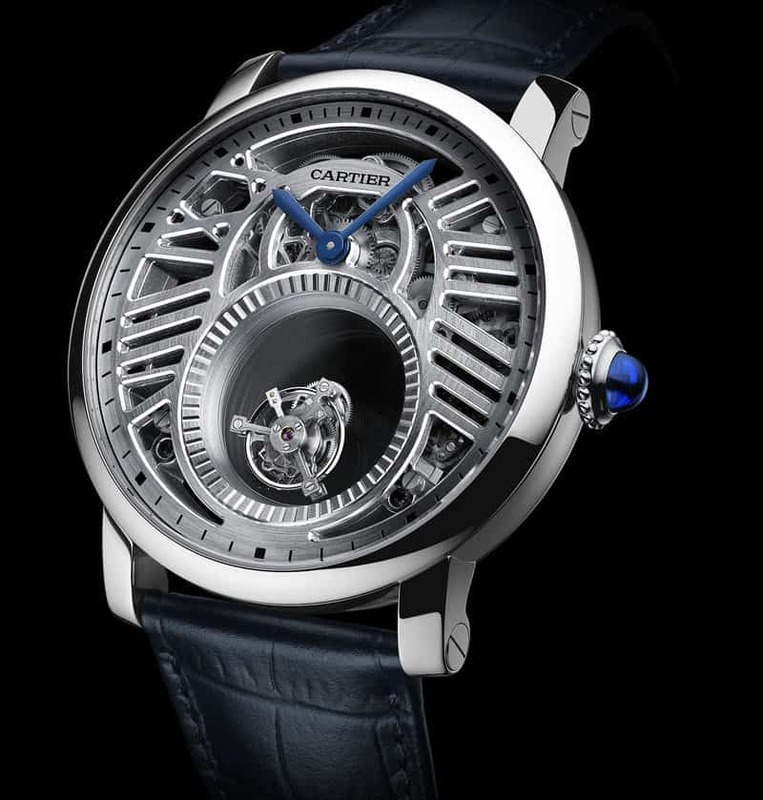 With the opening of SIHH this year, Cartier is revealing 2 great timepieces: the Rotonde de Cartier Skeleton Mysterious Double Tourbillon and the Rotonde de Cartier Mysterious Day & Night. These two watches represent a deep understanding of watchmaking with a over-the-top sense of aesthetics. 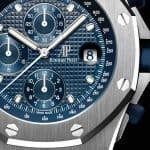 For sure these are quite exceptional watches. The principle remains intact. At six o’clock we can see a double axis tourbillon rotating in an aperture without any visible support. All the magic comes from a clever sapphire disc introduced in a way that is hidden within the ring of the dial. The tourbillon cage itself makes one revolution per minute while the sapphire disc, on which the cage is mounted, rotates once every five minutes – hence the double axes. 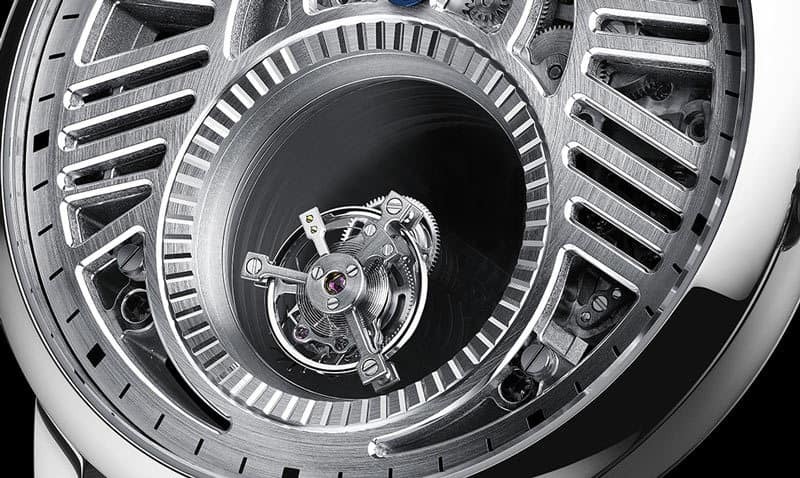 The movement is of course a in-house caliber with 52 hours of power reserve and has a total of 286 components. The watch is a very limited edition of 30 units. There is also two different versions, one with bezel set with baguette-diamonds and there is also a full-pavé version (case and movement!). 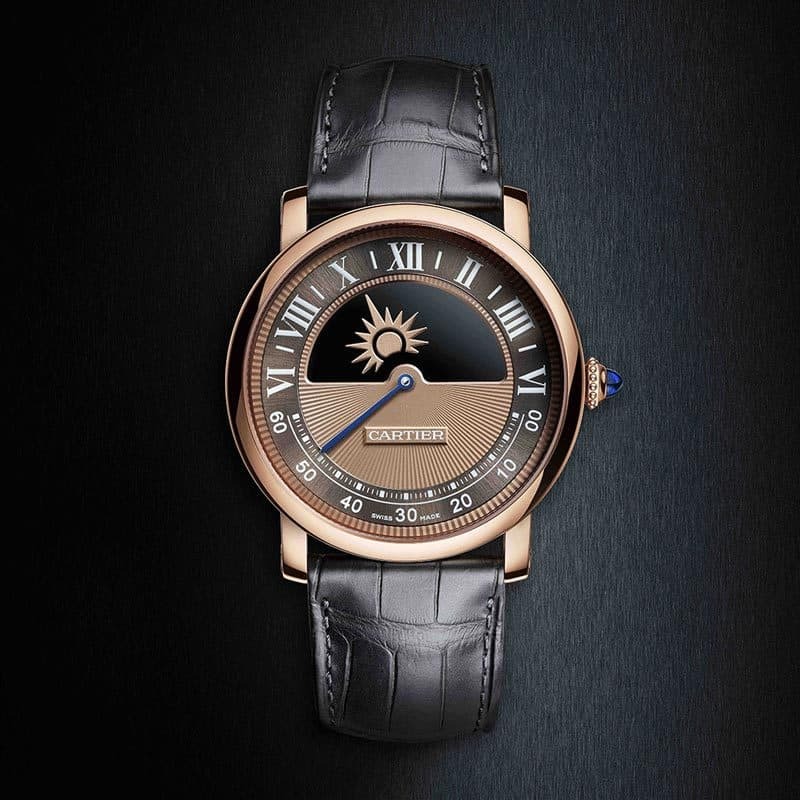 We can see that the Rotonde de Cartier is a very strong watch theme as the re-interpretations are endless. 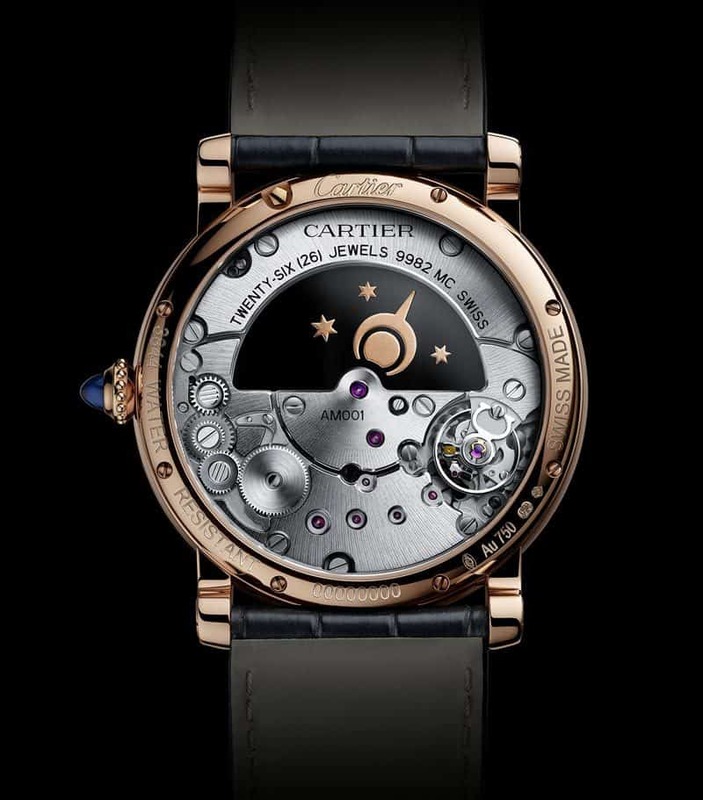 Here with the Rotonde de Cartier Mysterious Day & Night it is a very strong concept that is displayed. 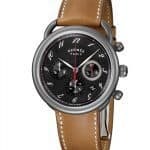 The immediate striking detail is the dial that is split in two. The upper part has two main functionalities: the magnificent day/night indicator with a sun and the moon as well as the hour. The sun and the moon slowly slide on a six to six time scale providing the hour. The lower part of the dial displays a single blued hand that shows the minutes with a retrograde functionality. This watch comes in two distinctive 40mm variants: Pink Gold or White Gold. Both cases have the traditional blue sapphire cabochon in the winding crown. As you can see, 2018 will be a great year for Cartier watchmaking. You can visit the brand website for more information: http://www.cartier.com. 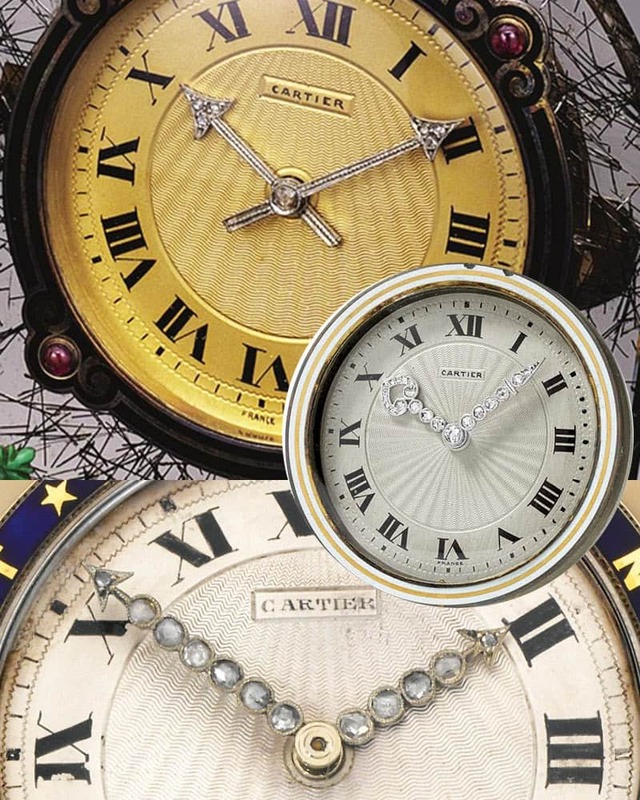 The above watches are true wonders and we look forward seeing more from Cartier in the incoming days. 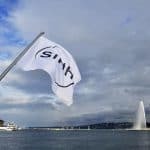 Info sourced in Cartier’s official pre-SIHH communication release. All content is copyrighted with no reproduction rights available. Images are for illustration purposes only.